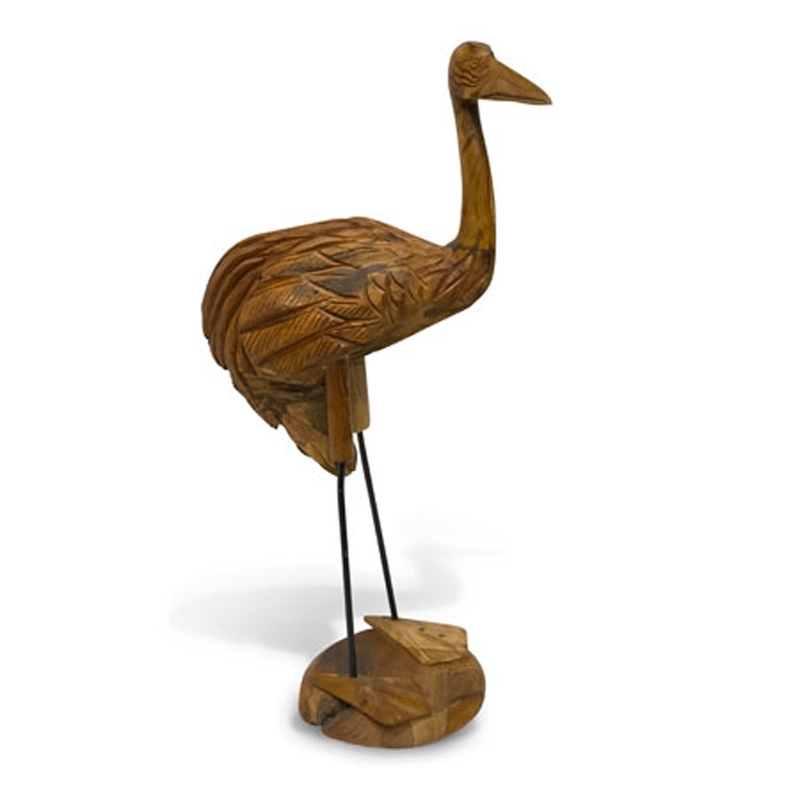 We are very proud to introduce the stunning Driftwood Flamingo Wood Carving. This contemporary sculpture has a wonderful design that'll be sure to impress, as well as creating a modern atmosphere in any home. The flamingo design and wooden materials fit perfectly together to create an eye-catching piece.